Select a body style to see our inventory. La atención. Es fantástica ! 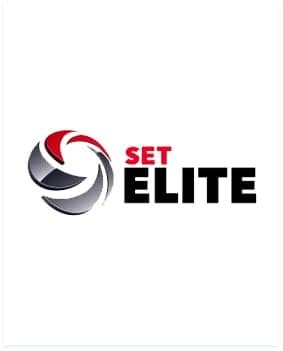 Was helped out very quickly by Cesar and he was very friendly and knowledgeable. I told him what I wanted and he gave me great choices. Good attention by the service manager, fast and convenient. 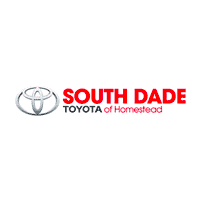 If you’re searching for a new Toyota vehicle like the Camry, Corolla, RAV4, Prius or Tundra in the Homestead area, there’s no better place to start than right here at South Dade Toyota of Homestead. 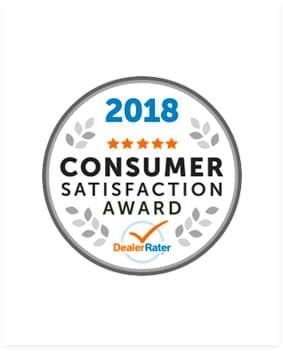 We proudly serve our hometown, along with the entire greater Miami area, by offering the best selection of every new Toyota model you could possibly want. 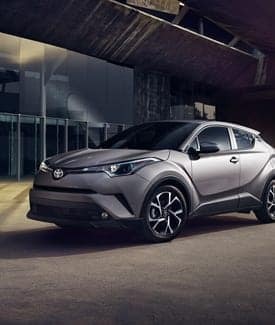 And to make your car-buying experience as simple as possible, you can do some research and check out our Toyota lease specials as well as our best Toyota $0 down lease deals right here on our website. 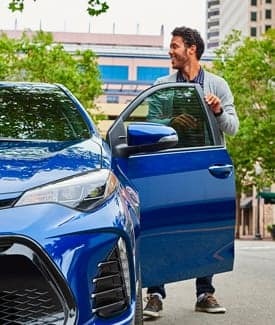 If you want to finance a car instead of leasing it then check out our 0% APR financing deals so you know exactly what you’re looking for before you ever step foot on our lot. 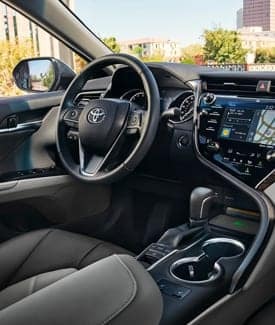 In addition to our huge selection of new Toyota models, we’ve also got an expansive selection of used cars in Homestead of all makes, models, shapes and sizes. Or maybe you just need of a tune-up? 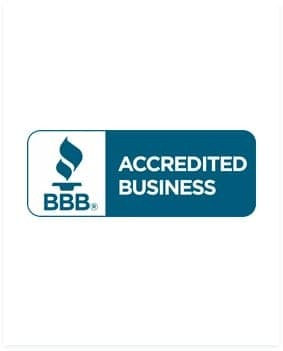 Well, our experienced and certified service department is ready to take care of whatever you may need. 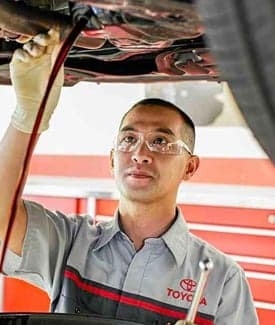 Check out our Toyota service coupons for current discounts. You’re a do-it-yourselfer you say? 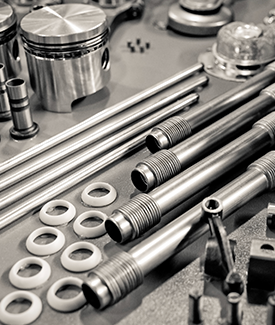 Well, then our parts department will be your best friend, as we offer only the best genuine Toyota parts. No matter what you’re looking for or what you need, our friendly staff is here to help. 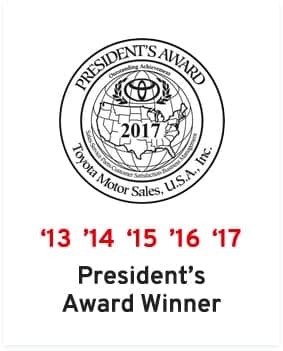 See the difference and learn why to buy a new car from South Dade Toyota of Homestead today.